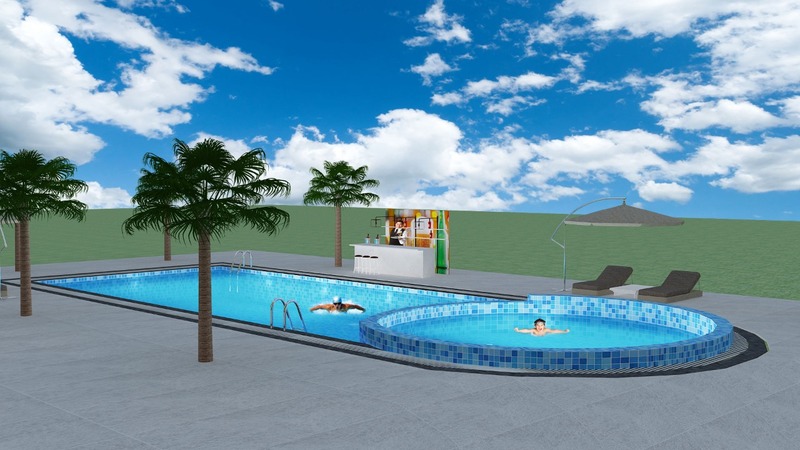 As a pool developer, we apply our expertise and particular learning to make the best pool for you and your family. We make pools that offer excellence, customized capacity, and better basic honesty for quite a long time than come. With each new test, we bring a long time of understanding and a convention of magnificence. What is Home & Land Shapers? Home: It is an impassioned aspect filled with values and foundation of nurturing. A house isn't only a residence to live in; indeed, that is only a meaning of a house. Home is where one feels comfortable, as well as a place they anticipate ideally live inconsistently. A house is fabricated not by bricks or wood, but rather with the bond of family. Land: means a part of the earth's surface. 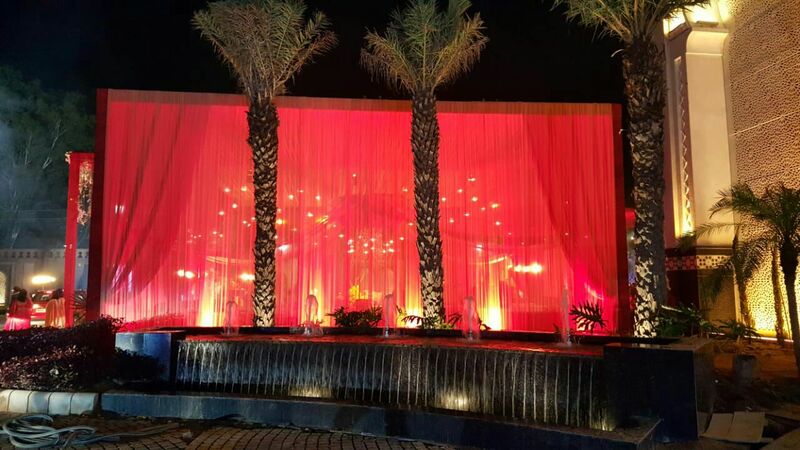 We are devoted to the art of developing highly creative and artistic landscape design solutions for residential, commercial, and public spaces. If you are prepared to change your land into something more, let us demonstrate to you how powerful landscape architecture can be. Shapers: We shape the future living environment and well-being of millions of inhabitants. We create outdoor spaces that transcend the common. Our residential, commercial and public works projects inspire clients and pass on a solid feeling of a place. For each situation, we guarantee that scene, structures, lighting and technical frameworks perform in concert. We ensure that every swimming pool construction is unique and uniquely appropriate for the people using it. They have to be – our swimming pools are built by craftsmen and built to last. 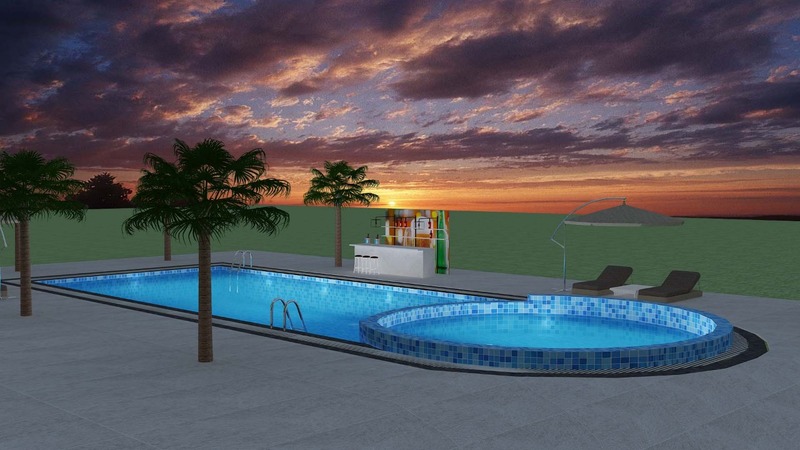 Our design and construction skills, underpinned by excellent customer care levels, have positioned us as the leading bespoke swimming pool experts all over India. We provide our plumbing services to both domestic and commercial clients, so we can cater for all your needs. We deliver a high quality, reliable and cost-efficient service for all of your plumbing needs. We can carry out water consumption tests to prove water usage if you suspect you have a leak. All work carried out is guaranteed and fully insured. 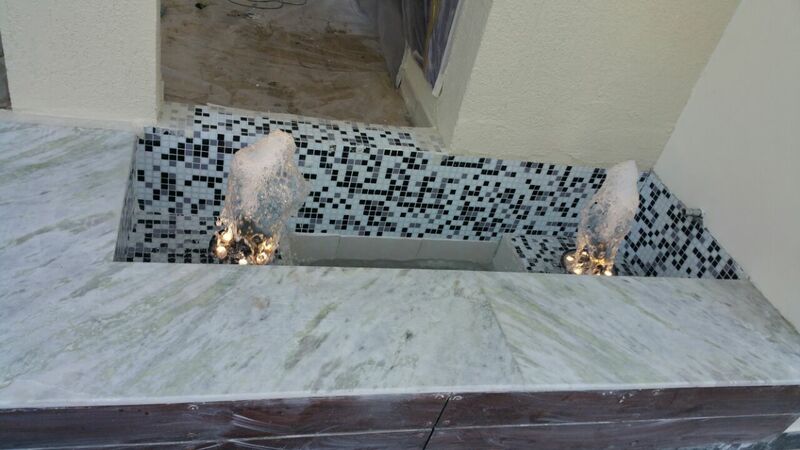 Our Water Fountains will enhance and transform any home or outdoor space and range from contemporary stainless steel designs to the more traditional so you're bound to find your ideal water features here with us. 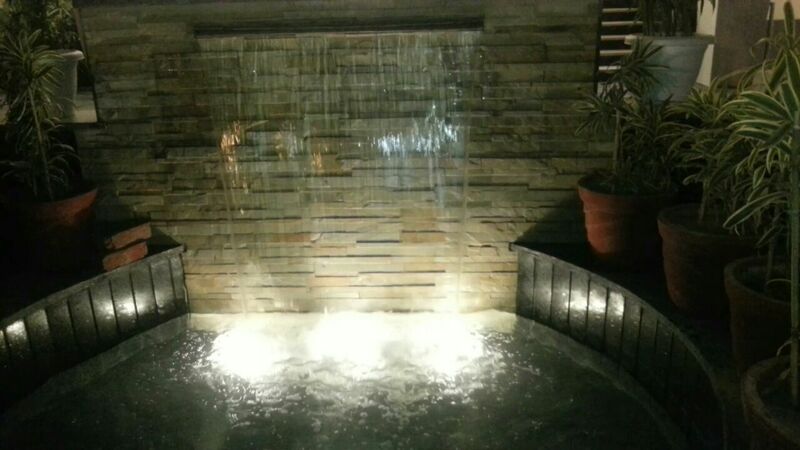 From luxury outdoor fountains to stainless steel water features we have the perfect water fountain for your indoor or outdoor needs. We have a large selection of original cast iron, marble, and wooden fireplaces. We believe that choosing your fireplace should never be rushed and we want you to have many years of enjoyment looking at your chosen design. We will assist you in every way possible and will even come and survey your home so you get the best possible solution to your requirements. We have built a reputation for delivering high-quality gardens as a result of our core values and wealth of experience both on site and pre-construction during the design process. Our experienced team takes a pro-active approach to produce high caliber gardens and landscapes, notable for our attention to detail. 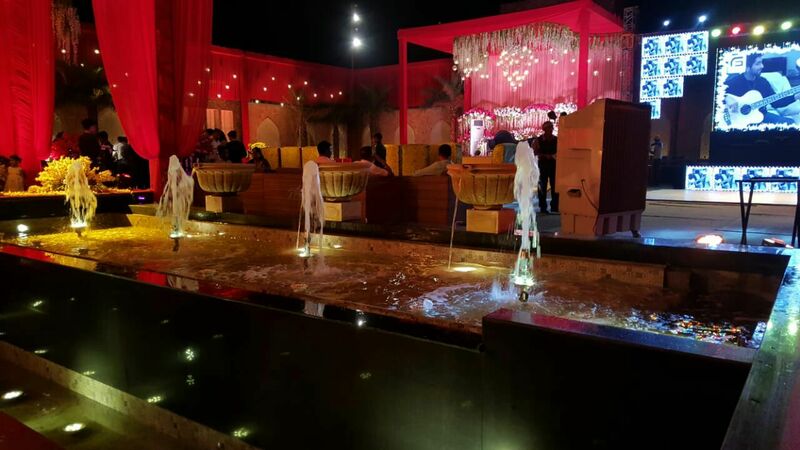 We provide Water Fountain Nozzles, Nozzle Lights, Spot Lights, Multicolour, RGB Lights & Light Control Panel, Water Sheet Panel / Glass Curtain, Customized Fountains, Indoor/Outdoor Fountains, Rain Dance Equipments, Fire Fountain, Stones & Pebbles, Fountain Bowls, Fountain Tiles, Elevation & Garden Lighting. We are a recognized manufacturer of impressive swimming pools. Home and Land Shapers is here to enable you to plan and change your home utilizing just the most recent swimming pool industry designs and custom swimming pool development strategies. © 2018 Home & Land Shapers. All Rights Reserved. Images are property of Home & Land Shapers. Reproduction and distribution of the images without permission of proprietor is prohibited.